Ariana Grande releases what could be one of the biggest albums of 2019 and we hear from Panda Bear, Emarosa, LCD Soundsystem, and Michael Bolton. Avril Lavigne on deck. Ariana Grande breaks out her next album six months after her last one with at least two chart topping hits on it, Panda Bear tries to reinvent his sound, LCD Soundsystem brings us a mixture of tracks, Emarosa tries a more pop sounding direction, and Michael Bolton puts out a new hits album. And Avril Lavigne's first new album in six years is almost here. Description: Thank U Next is the fifth studio album by Ariana Grande, released by Republic Records from UMG Recordings on February 10, 2019. 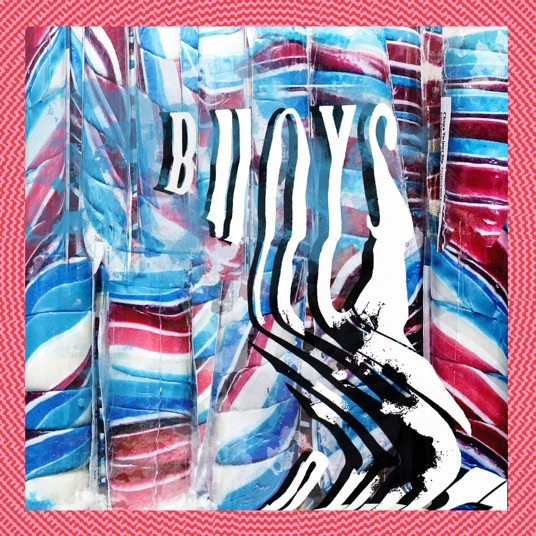 Description: Buoys is the sixth studio album by Panda Bear, released by Domino Recording Co on February 8, 2019. 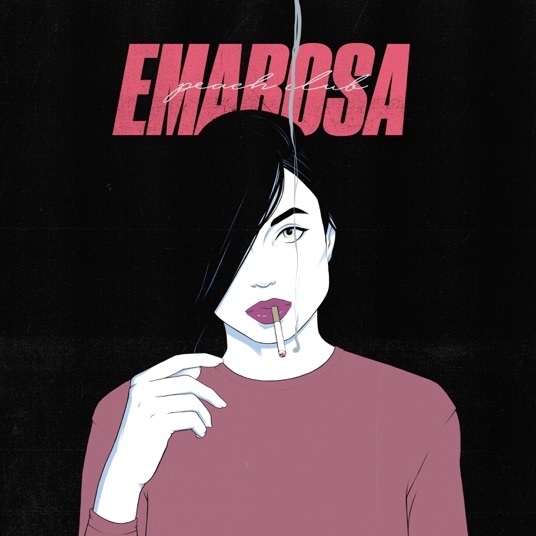 Description: Peach Club is the fifth studio album by Emarosa, released by Hopeless Records on February 8, 2019. 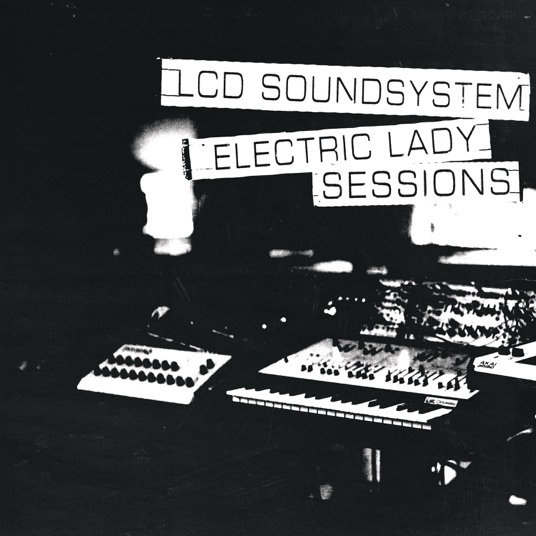 Description: Electric Lady Sessions is the third live album by LCD Soundsystem, released by Excelsior Equity Management of NY from Columbia Records through Sony Music Entertainment on February 8, 2019. 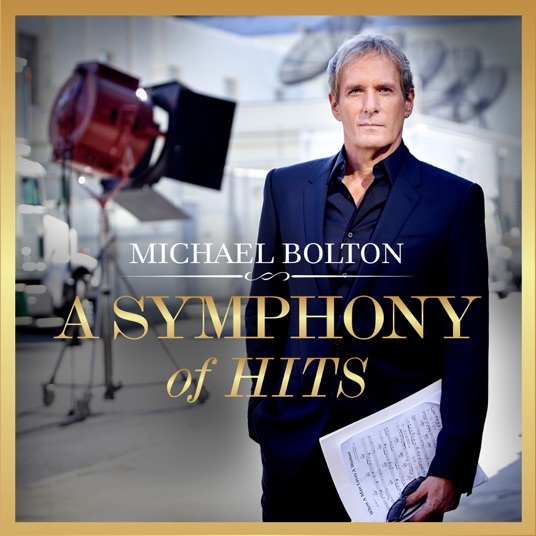 Description: A Symphony Of Hits is the 13th compilation album by Michael Boltion, released by Montaigne Records & Entertainment One on February 8, 2019.